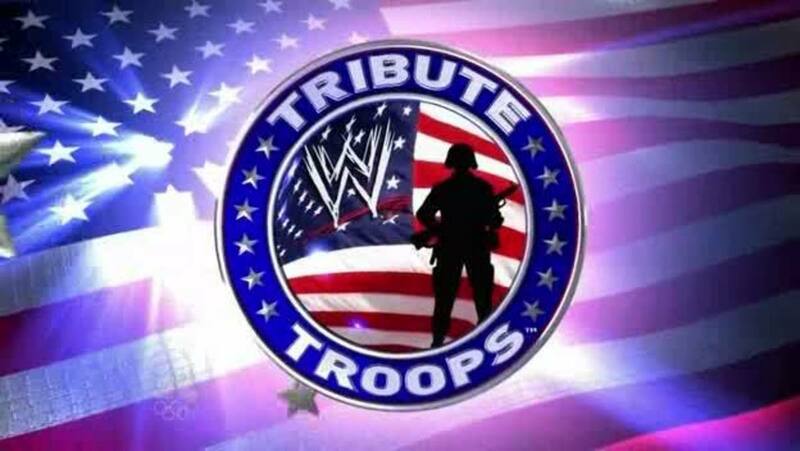 This year&apos;s airing of WWE Tribute to the Troops did an impressive viewing audience of 2,300,000 viewers on NBC on Saturday night. The show did a 0.6 adults 18-49 rating, up 100% from the year prior. This number is also up slightly from what the show drew in 2011.